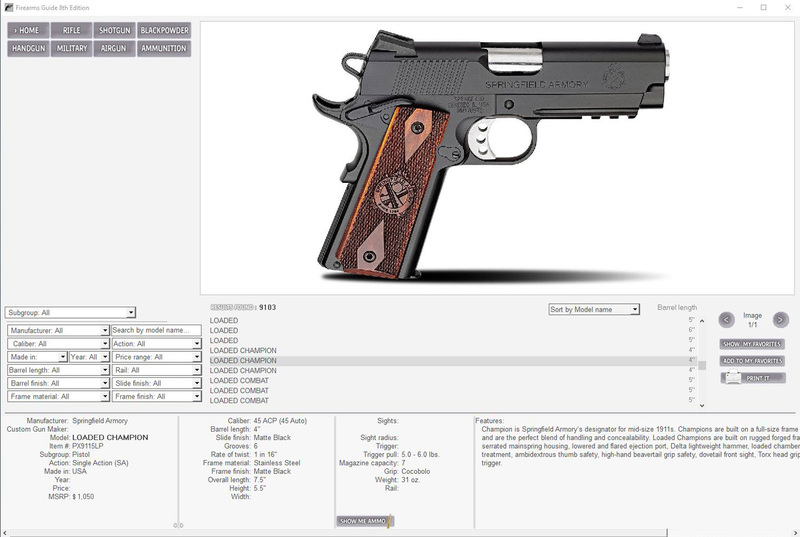 The Firearms Guide Flash Drive & Online Combo is modern, digital, searchable gun publication that combines a reference guide on antique and modern guns with printable gun schematics and blueprints library and with gun value guide. All that content is conveniently placed online, but also on a fast 16GB flash drive as offline backup for Windows PC or Mac. This new combo was just published by Impressum Media Inc. in August 2018 as the 9th Edition of Firearms Guide. Once you open the combo, plug it in your computer and look for the file with Online Edition activation codes and step-by-step instructions. 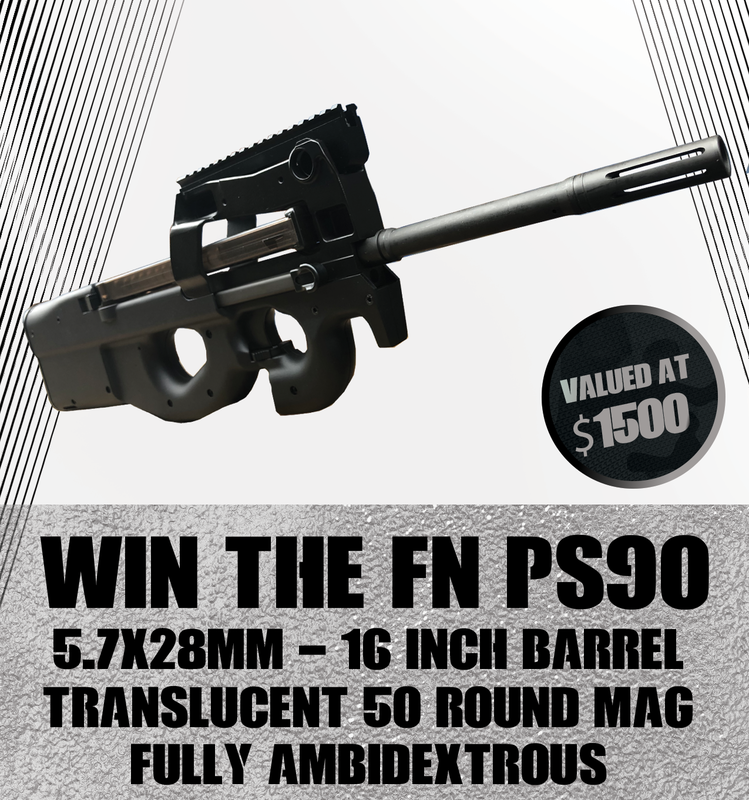 Follow the instructions and redeem the code to get to the Online Edition of Firearms Guide. From that moment on, you can log in and research the Online Edition from any location, computer or tablet whenever you want. The Flash Drive Edition works directly from fast a 16GB flash drive. To start it, you just click on the firearms guide extension. There is no installation on your computer, so you will not answer any computer related questions. It works directly from the flash drive and when you are done just unplug it from your computer. 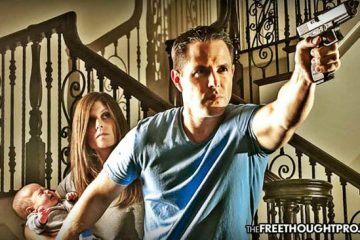 The same content is also on the Online Edition, but the Flash Drive Edition will enable you to search guns and ammo in the privacy of your home without leaving a digital trail online or offline. For gun lovers who like to disassemble and clean or even fix their guns, the Firearms Guide will present over 8,000 gun schematics and blueprints with original parts lists for any type of antique and modern firearms and air guns. Schematics and blueprints are big—bigger than 2 or 3 of your computer screen so you have to grab them with your mouse to move them around in order to see every part of that gun. The schematics are rendered on up to 30 sheets, so often you have to look from one sheet to another to find exact part group. That part is great because you can clearly see even a smallest gun parts when you have schematics and blueprints of that size. Very few other digital media programs provide that capability (and no books at all) and, if you want a hard copy, you can print the schematic with a single click in as many copies as you need. Schematics cover guns from early black powder pistols and muskets to new Glock Gen5. If you looking for original blueprint from Tula for AK with bayonet knife and sheath or for M60, 1903 Springfield, AR10, AR15, BAR, M14, or 1911, look no further. RELATED: So, He has a Gun? 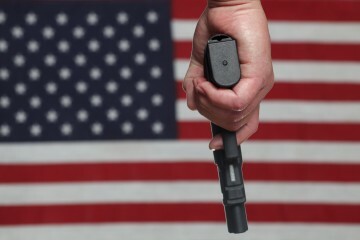 For gun lovers who like to trade guns or collect them the Firearms Guide offers gun values online based off of the 100% – 30% condition ratings, just like well known Blue Book that costs around $70 when combined with multiple subscriptions. 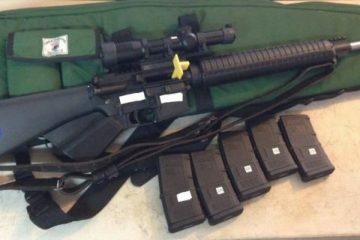 The system is the same just with the Firearms Guide, but you need less time to find specific model from specific manufacturers due to better search ability with 14 search criteria. And for the rest of us there is the most modern, searchable reference guide that presents over 73,000 antique and modern firearms, air guns and ammunition from 1,100 manufacturers from 55 countries. The Firearms Guide is quite unique in this area simply because it is only such a publication of its kind. 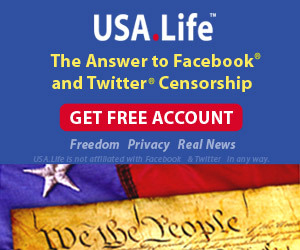 It is like the Shooters Bible or Gun Digest but for the 21st century. 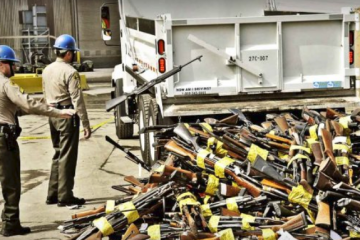 On that small flash drive, you can now research over 73,000 handguns, rifles, shotguns, blackpowder guns, fully automatic military guns, air guns, many custom made guns from best American and European custom gun makers; and ammunition from 1800s to 2018. 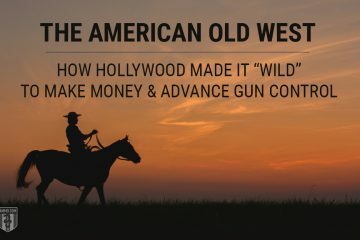 Among the well-known guns, you will also find some very rare European and American antique guns, high-end custom guns with price tags up to 1 million dollars, double-barrel pistols and rifles, drillings, combination guns, special forces guns, machine guns, barely know Eastern bloc guns, museum pieces, rare muskets, Lugers, etc. The guns are presented with technical specifications, features, prices and up to 12 high-resolution zoom-able pictures. Those pictures will show you every gun in great details so you can really enjoy custom engravings of best custom gun makers or just read markings on antique guns and use that to identify antique guns. The Firearm Guide also has a large ammo section with over 6,400 rounds in all calibers presented with ballistics, tech-specs, features and pictures of rounds, ammo boxes, mushrooms or round cross-section views. 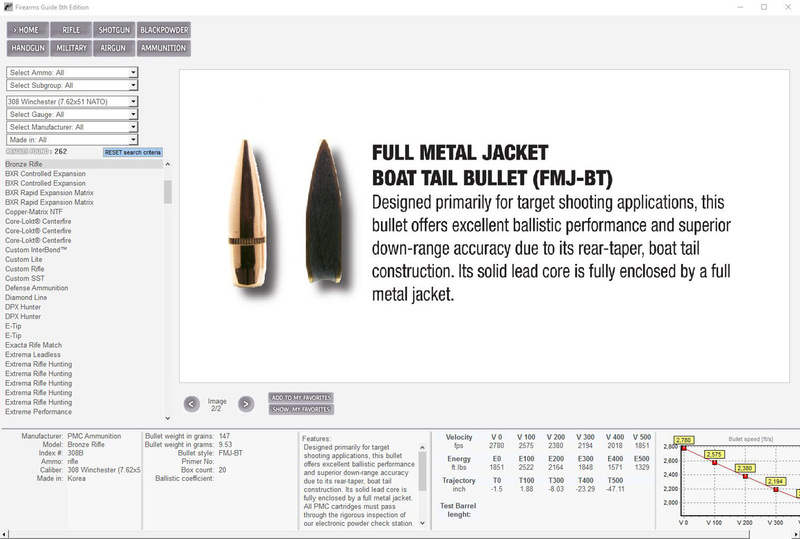 The ammo database is connected with the firearms database, so you can find the stopping power of any gun, or bullet styles, bullet weights, or ballistics of all ammo in that caliber with just one click on “Show me the ammo” button located under every gun. There is also a convenient US – EU conversion caliber chart that solves that old problem of different Europe and American caliber naming. 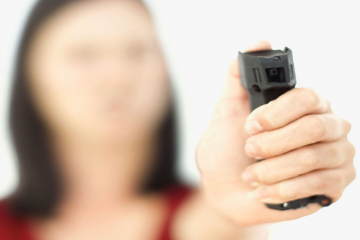 The advantages of a digital gun guide such as the Firearms Guide is that a search of all models can be done by using one or combining up to 14 specific firearms, air guns, and ammo search criteria like caliber, year, country of production, stock type, action type, barrel type, stock material, stock finish, etc. That feature gives the Firearms Guide an advantage over Google because you can perform simple or complex searches that you cannot do with Google and get instant and precise search results every time. For example, if you type in Google “semiautomatic rifle .223 Remington folding stock” as a search result Google will give you 6,070,000 web pages. the same search in the Firearms Guide will give you 81 rifles as search result. Even when you’re doing the most simple search using just one criteria such as “.50 Cal rifle” the Firearms Guide will outperform Google and save you a huge amount of time. The Google result will yield 4,370,000 pages and the Firearms Guide will present you 123 rifles. 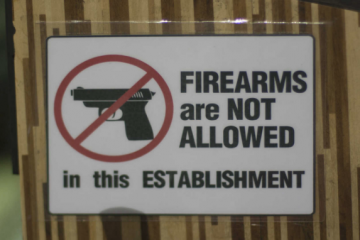 This way, with the Firearms Guide, you can quickly and precisely find all Italian pistols in 9mm, or all Israeli rifles, or Bulgarian AKs, or every antique revolver made before 1900. The combinations are endless but the way you will search depends only on your interest at that moment. 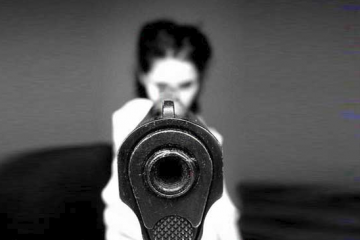 The search result will be always precise and instant, so you can spend your time learning about guns and discovering new models and not jumping from one webpage to another for a hours looking for right info. 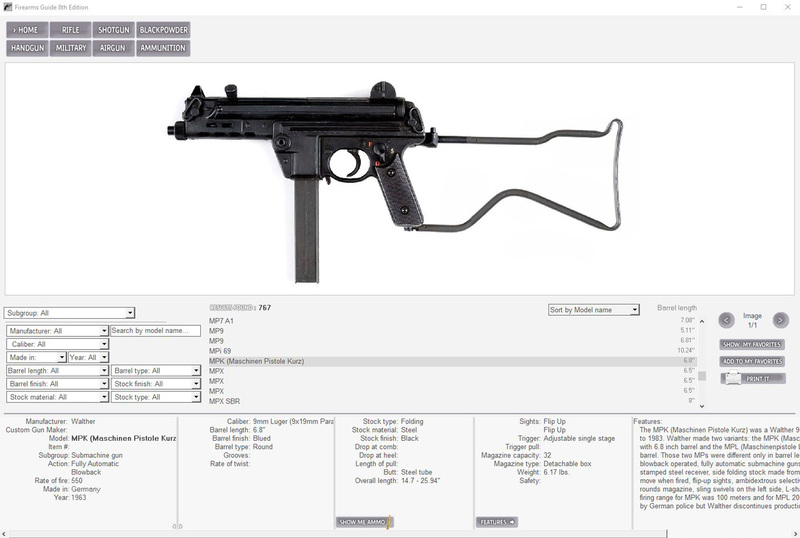 With the Online Edition you can even do a side-by-side comparison of guns of your choice. 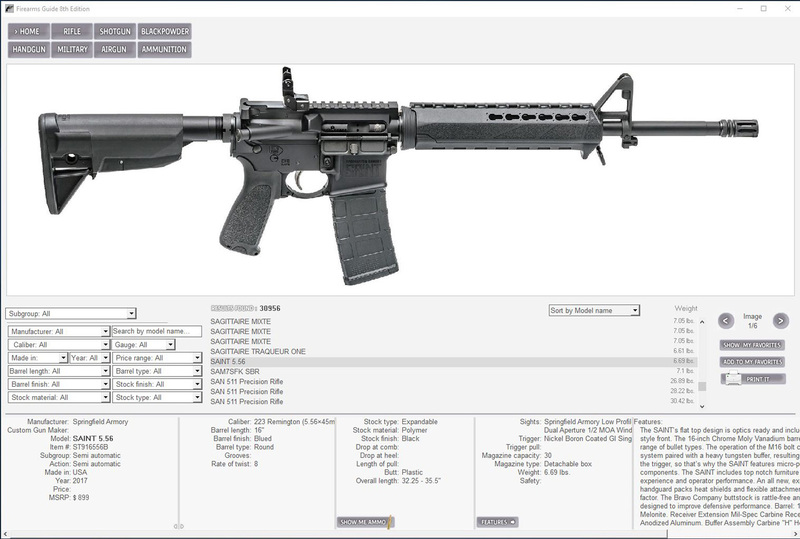 With the Firearms Guide, you can save your search results and you can print out everything. The Printable Target section has over 650 targets that you can browse, zoom in and print directly from your computer. There are “classic targets, zombies, silhouettes, animal targets, and animal targets with bullseyes. 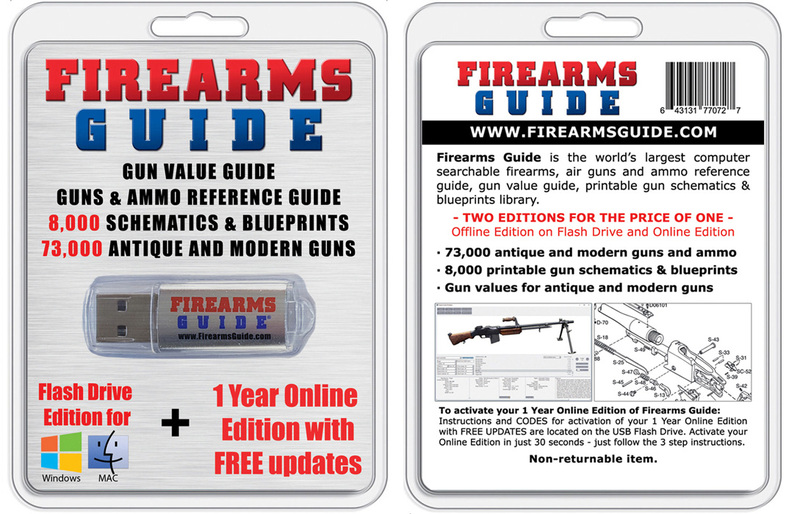 So, instead of buying 5-6 books, you can now get the Firearms Guide Flash Drive & Online Combo with free updates for $39.95 by clicking here and have all of your resources in one convenient place!